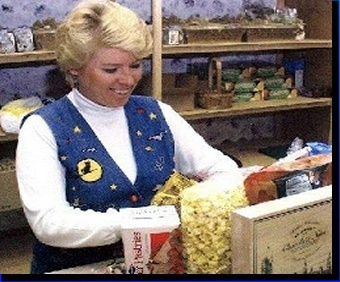 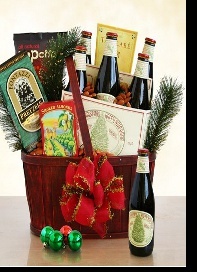 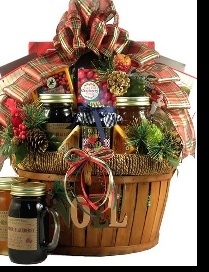 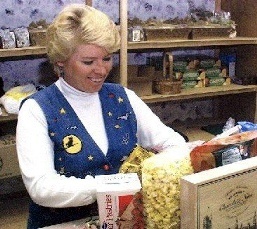 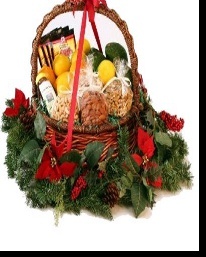 We have a large variety of gift baskets and specialty gift items for both your corporate and personal gift giving needs. 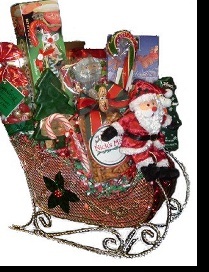 Choose an item from our website or "custom design" a basket. 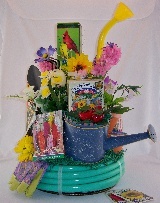 Let Cindy Create That Special Gift For You! 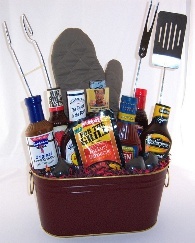 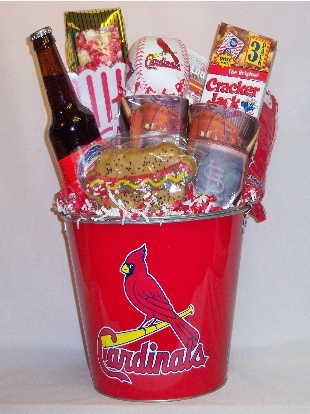 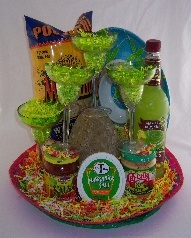 Custom Gift Baskets and More!